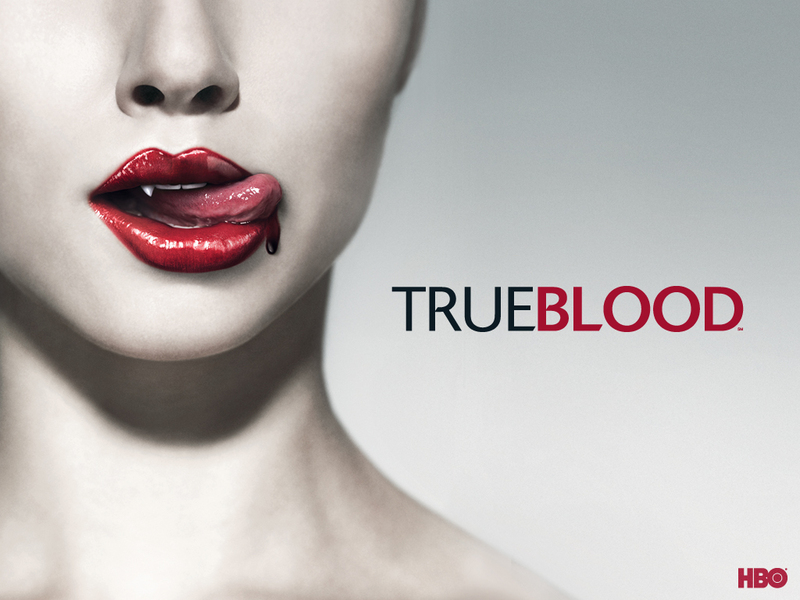 I got hooked on the new HBO series True Blood from the very beginning and let me just say WOW!! This series is getting better and better. The series creator Alan Ball is a master. He has really transformed Charlaine Harris’ Sookie Stackhouse series. I enjoy following all the characters but my favourites are Lafayette and Jessica. Of course the love affair between Sookie and Bill is wonderful but I am still waiting for the other shoe to drop since in tv land, romances do not last. I keep hearing the rumblings that Sookie and Eric is supposed to hook up and though I am not thrilled about that, I am willing to watch and see what happens. I love the writing for this series, it just draws me in and it really works. Finally, I have started my graduate studies and I am happy to say that this program is right up my alley. It is a low residency program which means that I have to go on campus twice a year. I do look forward to meeting up with my fellow classmates and conferencing with my teachers one to one. The atmosphere at the residency is electric, inspirational and lends itself to loads of story ideas. January 2010 is my next residency, but for now, I am entrenched deep in my Foundation courses. It is a lot of work but I am loving every minute of it. The work is challenging, frustrating and enthralling all at the same time. All the instructors are people who are working in the field; they are published authors and screenwriters whose screenplays have been purchased, optioned or made into a movies. I am glad to have found this program but I am more thrilled to have been accepted into the program. So far my grades are fantastic so I am working as hard as I can to keep them that way. Anyway, I am off to finish up some assignments. This entry was posted in Uncategorized and tagged Alan Ball, Charlaine Harris, HBO, Sookie Stackhouse, True Blood. Bookmark the permalink.